There are strong fears that the National Economic Team of the federal government still has a lot of work to do to return the economy to the part of growth as soon as possible. 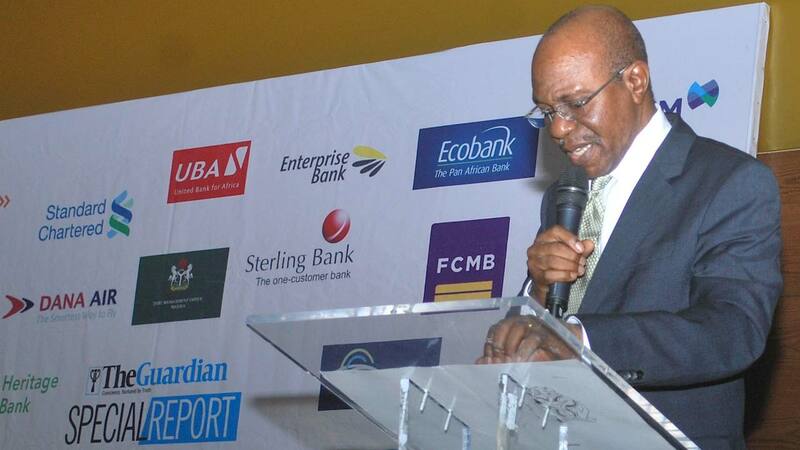 This is coming on the verge of latest report from the Central Bank of Nigeria (CBN), which revealed that whereas foreign direct investment in Nigeria ebbed to N379.84bn ($1.2bn) in the first half of the year from N532.63bn ($1.7bn) a year earlier, two leading global banks doing business in Nigeria had left on grounds of weak economic indices. The banks include HSBC and UBS. In a report published by the apex bank Friday, CBN did not give reasons for the banks’ closure, but industry experts who barred their minds on the development said the ouster of the banks cannot be unconnected government’s momentary monetary policy summersaults and protracted squeeze in the high-end of the economy in the last three years. However, the CBN report posited that the outlook for the Nigerian economy in the second half was “optimistic” given higher oil prices and production but rising foreign debts and uncertainty surrounding the 2019 presidential election were drawbacks, according to Reuters. According to the CBN, “Investor confidence in the country has been shaken since the central bank in August ordered MTN to bring back $8.1bn to the country, part of the profits the South African telecoms firm sent abroad. Apart from the two banks that have exited the economy, the CBN’s report hinted that about three commercial banks (names with held) failed to meet their minimum liquidity ratio of 30 per cent.